Let’s face it - you might love summer weather, but you don’t want it to feel like the sun is inside your car. But a hot car that just won’t seem to cool down might be a bigger of a problem than you think. Your car relies on being at the right temperature. It allow dozens of internal components to work together to keep your drive as smooth as possible. Too much heat can hurt performance, lead to danger and potentially thousands in unwanted repairs. But don’t worry, we’ll help you beat the heat. Inside every car is a system purely designed on regulating temperature - that’s how important it is. Many parts are dedicated specifically to stabilizing and adjusting your temperature to the perfect level, including coolant tubes and cooling fans. 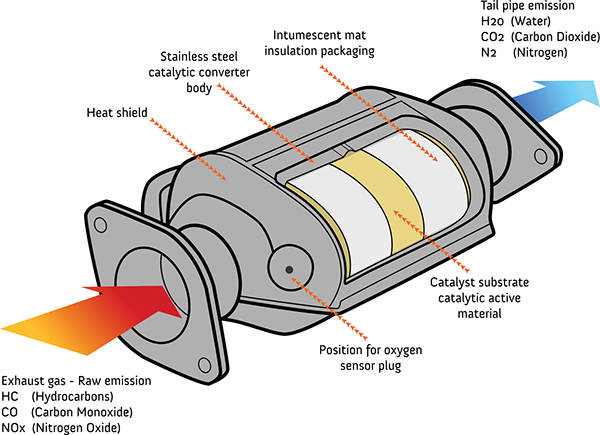 The special fluid known as coolant is often a big player in overheating issues. It’s job is to absorb and move heat throughout the engine to help radiate excess heat away and keep parts functioning optimally. Usually, a big problem is a coolant leak, where tubes may be corroded or broken, leading to coolant leaking into other parts of the system. Noticing a puddle or leak of a lightish coloured fluid that does not resemble gasoline is a good indicator. Another issue could be the fan is not turning, where you’ll hear a clicking sound every time your engine runs. 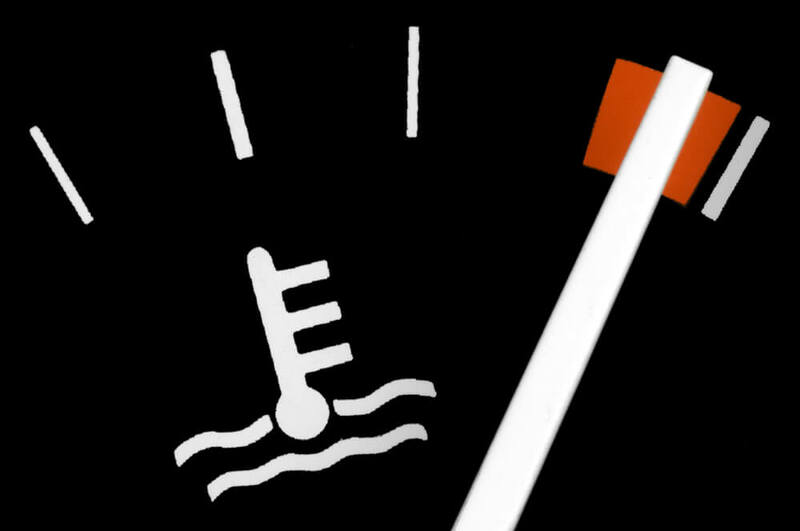 Either issue can wreak havoc on your car’s temperature if left unchecked. Another key player in keeping your car cool and crisp is the water pump, which regulates coolant circulation. There is a piece called the impeller inside your water pump which allows it to turn and regulate coolant, but over time and frequent use it is exposed to wear. If this occurs, the impeller won’t turn and your engine will start burning up. In colder temperatures, coolant gels. 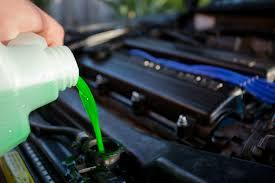 However, to enjoy a cool car, it is essential that coolant circulates through your internal engine. 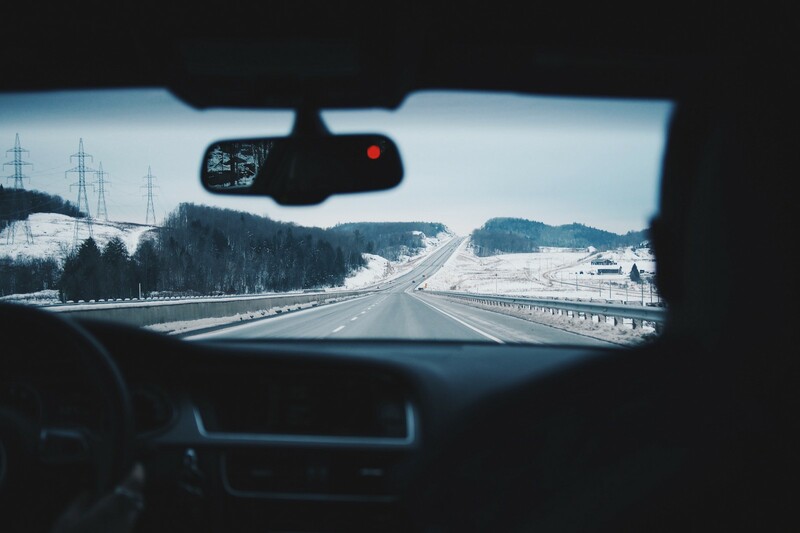 This is why you often have to warm up your car in the winter, but if the coolant is failing to circulate, your engine will overheat and actually leave you colder as functions such as the heater may not work properly. Make sure you have coolant equipped for the winter, otherwise despite a frosty day outside, your engine will feel like the inside of an oven. This goes hand-in-hand with the common theme we’ve talked about so far: circulation. If coolant is blocked somewhere, it won’t be able to reach an important area and that in itself will lead to overheating and damage. This could be caused by mineral deposits or wires blocking the radiator, where heat can escape. Another reason could be objects that should not in your cooling system that have fallen inside are another common block that will obstruct coolant flow. Having an improperly working valve can also lead to blockage within your coolant tubes, and eventually one of these problems can bring down your entire cooling system by creating backlog, excess pressure and heat. Though these four cover the main reasons why your engine could be overheating, there are many other issues you can be faced with. The best idea is to call an expert technician for an inspection when you don’t know why your engine is burning up. But hopefully after reading this, you’ll be a little more of an expert on engines yourself.